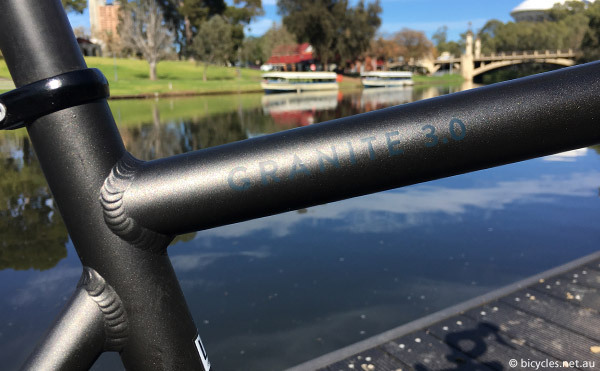 This month our Granite 3.0 was reviewed well by Bicycles.net.au in Australia. “The Granite is a versatile bike that can tackle different cycling environments. It’s more than capable dedicated commuter. It’s a sharply priced gravel, CX, all-road exploration machine that gives you more options under the one roof. Do yourself a favour, forget being a brand snob and at least have a good look at this one as you may be pleasantly surprised. “ Read the full review here. We have again the month continued our relationship with First Track Productions in Lake Tahoe, California, having our Vice 1.0, Vice 2.0 and MTB Pro Disc photographed and filmed to further increase our Performance category lifestyle imagery. To help support our new range of 29ers we have also carried out a photoshoot with We Are Explorers this month of the full range, the Argon, Xenon and Neon. Let us know what you think!